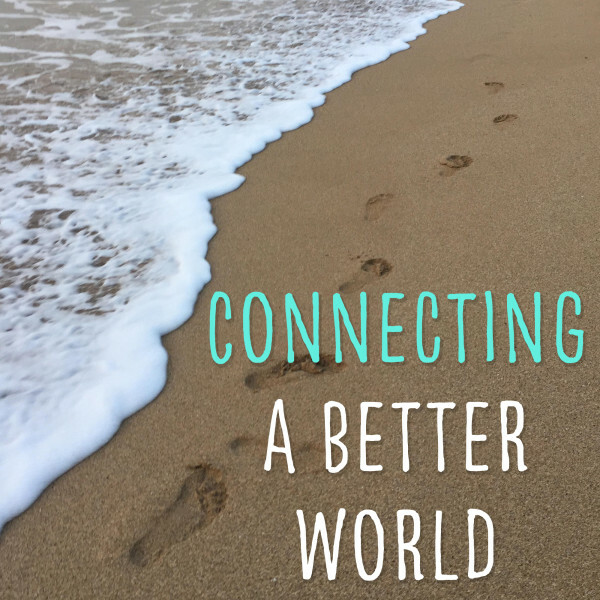 Connecting A Better World takes time to pause life to focus on social good, social entrepreneurship, and social impact. There are enough people tearing each other down and apart in relationships, business, and all over the world. It is time to STOP. Shift the focus to the people who are making a difference in this world by creating and serving others in ways they have embraced. On each episode, host Dr. Natalie Phillips spotlights individuals, businesses, and organizations doing good in this world with thought-provoking interviews designed to focus on the impact they are making in our community. This show is aimed to connect people to listen, learn, and spark interest and empowerment in how they themselves see what they can bring forth to make this world a better place.